THK Young at Heart was officially launched on the 19th March 2016. 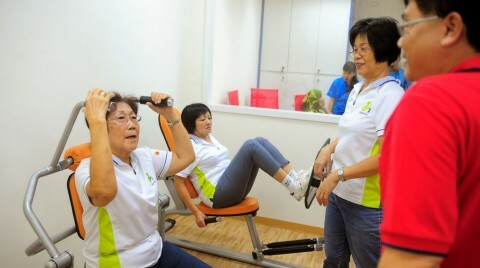 Seniors Activity Centres (SACs) are day centres for needy and vulnerable seniors. Currently, THK has 15 SACs across the island. 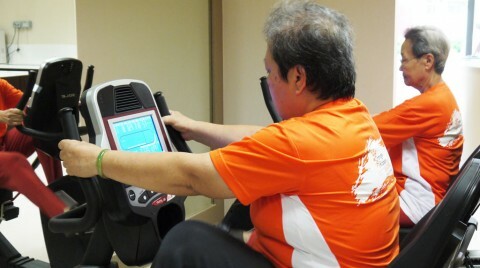 These centres provide activities for seniors, keeping them active and socially integrated. Apart from providing socio-recreational programmes and activities. 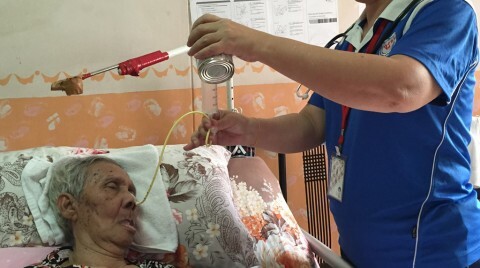 THK SACs also provide support services to frail and homebound elderly through befriending services, emergency alert response calls, information and referrals for eldercare related matters. 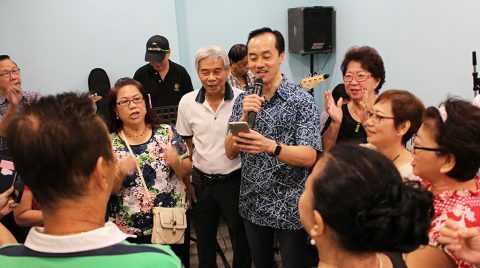 THK Social Services @ Bukit Batok East was initiated by Mdm Halimah Yacob, Speaker of Parliament, Grassroots Adviser to Jurong GRC Grassroots Organisations and MP for Jurong GRC, Bukit Batok East Grassroots organisations and Thye Hua Kwan Moral Charities. 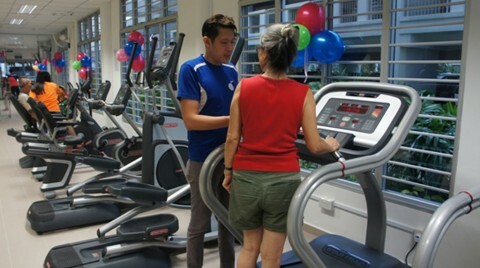 This Centre will cater to the needs of the residents of Bukit Batok East area, especially the elderly and persons needing care. 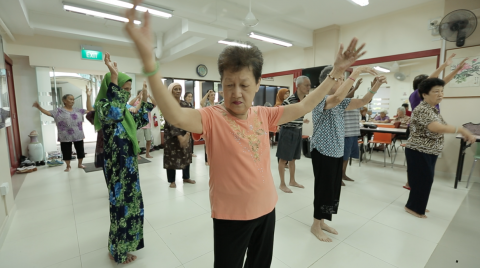 THK Seniors Group Home is an initiative developed and funded by the Ministry of Social and Family Development (MSF), in collaboration with the Housing Development Board (HDB) and Thye Hua Kwan Moral Charities. 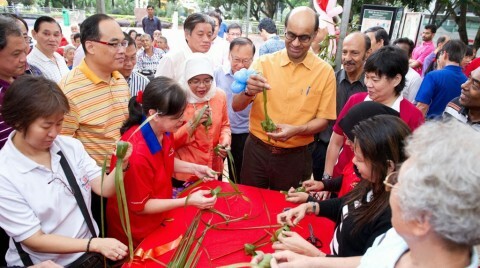 THK Seniors Services @ Taman Jurong was officially launched on the 8th December 2012. THK Cluster Support was established under the purview of the Ministry of Social and Family Development (MSF). Thye Hua Kwan Moral Charities Limited currently operates 4 Cluster Support, covering the following service boundaries.